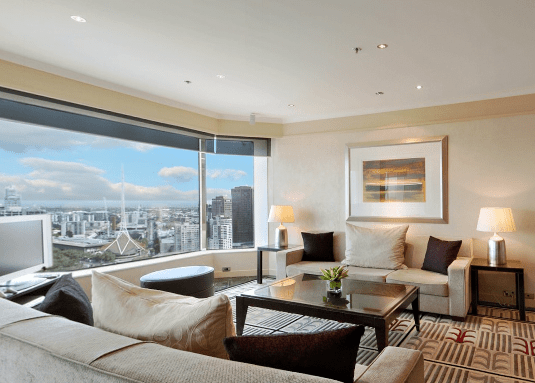 Hotels in Melbourne CBD. Ideas for business or romantic getaways in Melbourne, Australia. One of the best hotels in Melbourne CBD, Australia for business, wedding or romantic getaways in Melbourne. The hotel is desirably located at the Paris end of Little Collins Street providing guests the opportunity to be directly immersed in the centre of Melbourne’s famed laneway culture & community whilst on the doorstep of Melbourne’s best shopping, theatre and dining precincts. Some of the facilities are: Terrace Bar, signature restaurant Little Collins St Kitchen, spacious guest rooms, indoor heated pool, Sheraton Fitness, Spa centre, 660 square metres of meeting and function for business meetings, stunning Ballroom, great wedding venue and more. 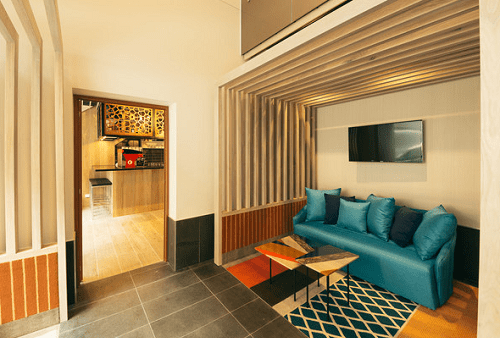 Multi-award winning boutique apartment hotel and is one of the few environmentally friendly rated hotels in Melbourne CBD (Central Business District). Green hotel with a great location, which is right in the centre of Melbourne. It’s an easy walk to Crown Casino, the Convention and Exhibition Centre and Etihad Stadium (formerly Telstra Dome), Docklands and is only metres from the Airport Bus city terminal, DFO shopping centre and Southern Cross Station. Some of the facilities are: Wifi internet, rooms & apartments are non smoking, 24 hour reception, Breakfast daily, Restaurant and Room Service, Car parking offsite, plus limited parking onsite, and more. Alto Hotel on Bourke successfully brings together classic architecture of the late 19th century and a contemporary, stylish interior. One of the best accommodation in Melbourne CBD & romantic getaways in Melbourne, Australia. Brady Hotels Central Melbourne one of the greatest hotels in Melbourne CBD for romantic getaways & breaks in Melbourne. Just a stone’s throw from local iconic landmarks such as the State Library of Victoria, Old Melbourne Gaol, China Town at Little Bourke Street, or the Greek and Italian precinct of Lygon Street. 4.5 star accommodation in Melbourne CBD. Facilities include Little Charley Restaurant and Bar, Business Centre, Conference and meeting rooms and a Fitness Centre. 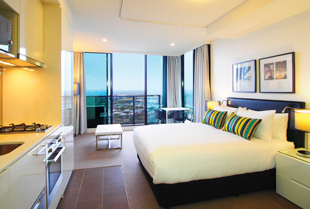 The hotel’s rooms offer flexible king, queen or twin bedding options, climate controlled air conditioning, Wi-Fi access and large range of free-to-air and Foxtel channels for your enjoyment. A private Juliette balcony completes the experience. Having completed an extensive redevelopment in late 2011, the hotel has reinforced and extended its commitment to guests by designing the best facilities which include; spectacular upper and lower lobbies, the restaurant Collins Kitchen; ru-co, the bar; City Club, the state-of-the-art gym and a swathe of couture boutiques. The hotel’s function floor can be easily configured to accommodate a variety of occasions from small meetings to large conferences of up to 1,500 guests. Beautiful surrounds for a gala dinner or intimate wedding in Melbourne. 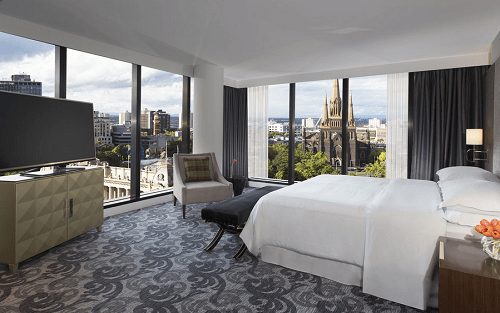 One of the greatest hotels in Melbourne CBD for romantic weekend getaways in Melbourne, Australia. Oaks on William is one of Melbourne’s newest hotels, located on the fringe of the city’s dynamic business district and opposite the iconic Flagstaff Gardens. Impressive selection of superior leisure facilities, including a large fully equipped gymnasium, lobby café and bar, onsite car parking as well as secretarial facilities for if you are visiting Melbourne for business. Beyond the steps of Oaks on William are a myriad of culinary delights, designer, high-street and vintage retailers, underground bars, cocktail lounges, entertainment hot spots and iconic attractions all waiting to be explored. 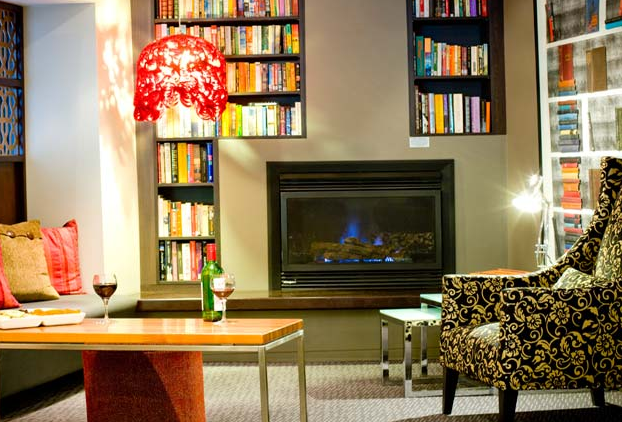 One of the memorable hotels in Melbourne CBD for business or romantic getaways in Melbourne.